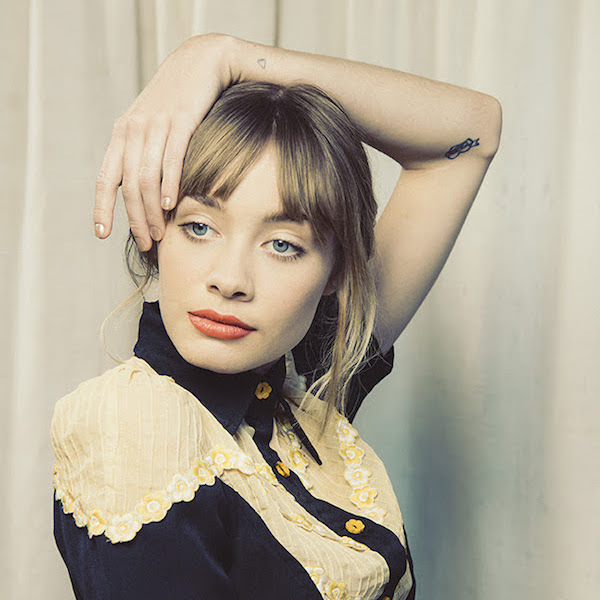 latest review: Must-listen: Alexandra Savior’s new song, 'M.T.M.E.'. Music Beabadoobee - 'If You Want To’ music video. Music Listen: Vampire Weekend release two new songs, 'This Life' and 'Unbearably White'. Music Ariana Grande and Victoria Monét release new song 'Monopoly'. Music Listen: Tame Impala’s new song, ‘Patience’. Music Listen: MorMor new’s single ‘Outside’. Music Must-listen: Wallows' debut album 'Nothing Happens'. Music Listen: Girl In Red’s new song, ‘I Need To Be Alone’. Music Tayla Parx - 'I Want You' music video. Music Listen: Wallows' new song 'Sidelines'. Music Tierra Whack performs on Jimmy Kimmel + releases new single ‘Gloria’. Music Listen: Sam Fender's new song 'Hypersonic Missiles'. Music Billie Eilish releases new song 'wish you were gay'. Music Must-listen: The Jonas Brothers return with brand new single, ‘Sucker’. Music Must-listen: Loyle Carner + Jorja Smith team up on ‘Loose Ends’. Music Watch: The Japanese House’s ‘Maybe You’re The Reason’ music video + listen to the new album. Music Listen: Marina’s new song ‘Superstar’. Music Listen: Tierra Whack's new song 'Only Child'. Music Must-listen: Wallows' new song 'Scrawny'. Music Must-listen: Rex Orange County's new song 'New House'. Music Listen: Marina returns with new song 'Handmade Heaven'. Music Listen: Wallows' new song 'Are You Bored Yet?' feat. Clairo. Music Listen: Broods' new song 'Falling Apart'. Music Vampire Weekend return with two new songs, 'Harmony Hall' and '2021'.